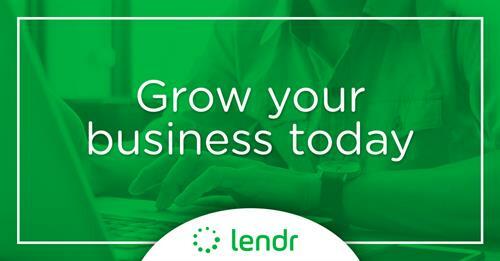 Lendr, offers financing programs that are specifically tailored to meet the unique needs of small to midsize businesses, when banks say no we say yes. 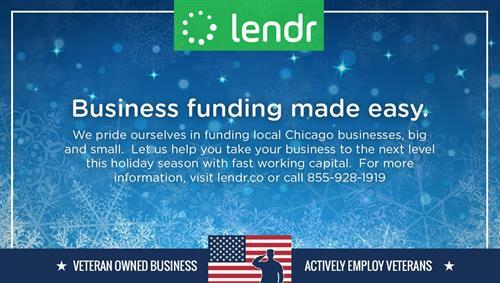 Our products are Working Capital, Lines of Credit, Factoring, Purchase Order Financing. We deploy capital in as little as 48 hrs and decisions in 4 hours. 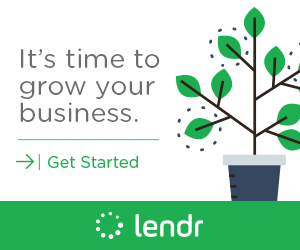 Lendr' offers $5000 to $2MM.